Stranger Things has been one of the most hyped TV shows in months. And there's good reason for this state of affairs. The show is creative, intriguing, and the characterization is fantastic. 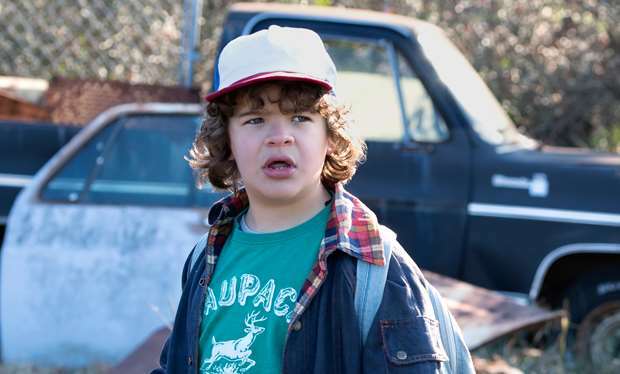 But the main reason I love this show is for one character: Dustin. Listen, and I will tell you why he is so wonderful. First of all, who is Dustin? Dustin is a wonderful young boy with no front teeth and a glorious love of snacks. Dustin is a peacemaker. Even though his friends might argue and disagree a lot, he does his part to break up those fights and draw their group back together again. He's gentle and loving, and his spirit can light up any room. I mean, no one could possibly say no to that grin. Right? He knows what's really important. Whenever his best friends have a major disagreement at a critical time, he recognizes the need to band together and face the threat to their safety together instead of alone. Dustin knows how to get through danger, and it's not always the methods that others would use. But the thing that really touches me about Dustin is that he's down-to-earth. The simple things in life are important to him (snacks, Dungeons and Dragons, etc.). He values home and friends and family, and he's intensely loyal. He may seem sensitive, but he's really the strongest of his friends. Dustin can hold his own. keep those curiosity doors open, people. 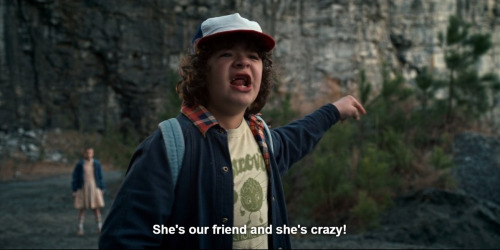 In short, we all need a friend like Dustin. He'll supply the food and happiness and love, and he'll make you laugh. His joy and enthusiasm for living carries over into everything he does, and that makes him a very special person to be around. Despite all of the absolutely crazy stuff that happens to him and his equally wonderful friends throughout the first season, he still remains optimistic. He knows that everything will eventually be all right. Dustin is encouraging. We all need someone like him in our lives, for his richness and kindness will help us all. Do you like Stranger Things? Who is your favorite character? 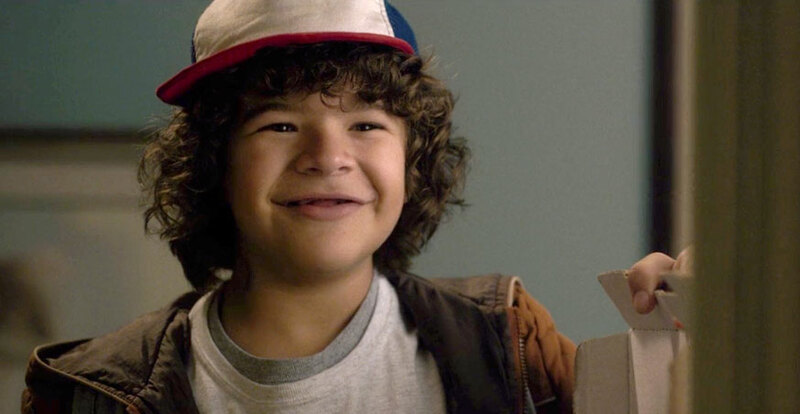 Do you love Dustin as much as I do?